Our process for finding the best independent and assisted living facilities for your loved ones! We start by educating the family on the placement process. This includes a remote or in-person meeting to discuss what to expect. 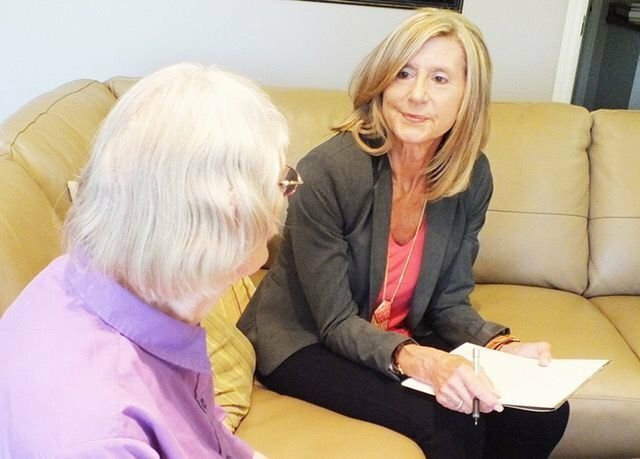 We perform personal interviews to gather information about location preferences, health needs, social interests and budget. We research the best housing options for your specific needs. We treat every client as unique. We present unbiased options based on your loved ones needs and come up with a plan to help you make an informed decision. We confirm availability, pricing, schedule the facility visits and then personally accompany you on the tours. We guide and educate you through the entire process.